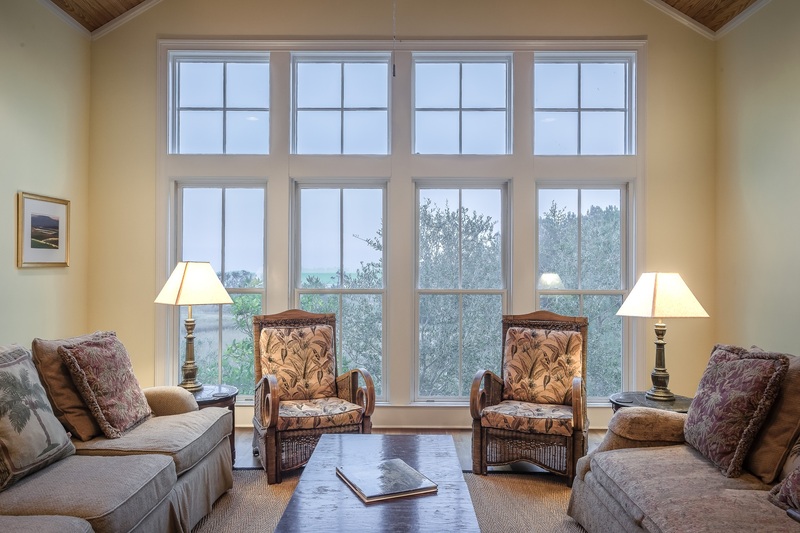 With close to 30 years of experience, if you’re looking for a door installation or window replacement specialist, look no further than Arcana Windows & Doors. Whether you are thinking of finally creating your dream home or know that you must do some essential work to avoid problems, in either case our knowledge and experience is available to help you decide on the perfect solution that will fit your needs. We encourage you to contact us early on so that together we can take a Big Picture view of your project. Every day we deal with Windows and Doors replacement projects so we probably have dealt with a very similar situation in the past. We are also up-to-the-minute with knowledge of what is available and would best fit your needs. In this way, you can avoid spinning your wheels and together we can quickly develop a project that will work for you. Arcana Windows & Doors has one goal with every one of our customers – that is to ensure that you are fully satisfied with how we work with you on your project and that the final result fully meets your expectations. Every member of the Arcana Team shares that goal. To ensure the project is developed that will best meet your needs, your Project Consultant is working on your behalf at every step of the way. Only when you have signed off on the project to confirm your complete satisfaction will we consider the job done. Get in touch with us to see what we can do for you. One of our friendly consultants will visit you on a no-obligation basis. Their mandate is to work for you. He or she will discuss with you exactly what you need and how Arcana can deliver the best value solution for your project. If you do select Arcana, then that same consultant will be working on your behalf to ensure you are completely satisfied at all times until your project is completed. We would really like to hear from you. We have the custom services to make sure your project ends up just the way you hoped. 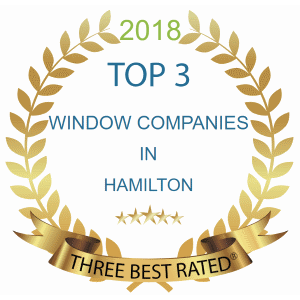 We’re competitively priced and when it comes to window installation and door replacements our service is second to none in the Hamilton region. That comes from our attention to detail and our passion for the work. We love what we do and we know you will too! 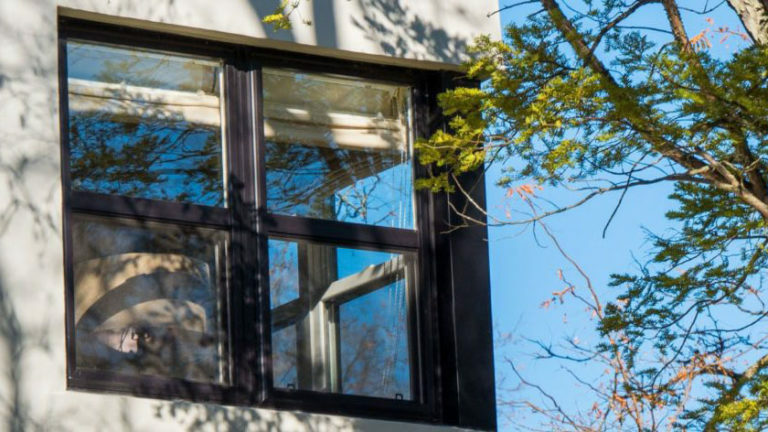 All of our windows are custom manufactured for your project here in Hamilton from virgin vinyl, and exceed energy star ratings with either double or triple pane sealed units, which contain Argon gas and Low E coatings. 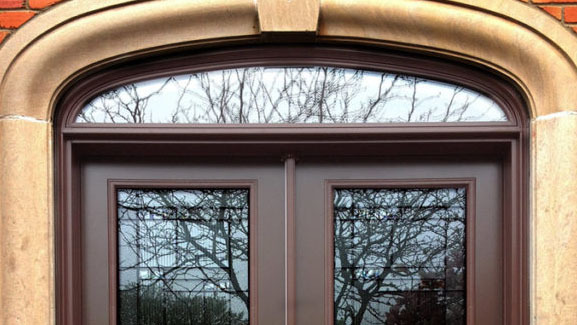 All of our steel and fiberglass doors, manufactured in Hamilton, are injected with a polyurethane foam and equipped with heavy duty door sweep and frame weather stripping for optimum insulation and soundproofing. We are proud of the growing collection of fine projects that we have completed. You can see some of the details of these in the Photo Galleries. As you explore them, perhaps you can envisage just how beautiful similar windows and doors could look in your own home. If you already have a project in mind, we encourage you to contact us sooner rather than later. Given our knowledge and long experience, we can help you more quickly become aware of what can be achieved with the budget you have in mind. 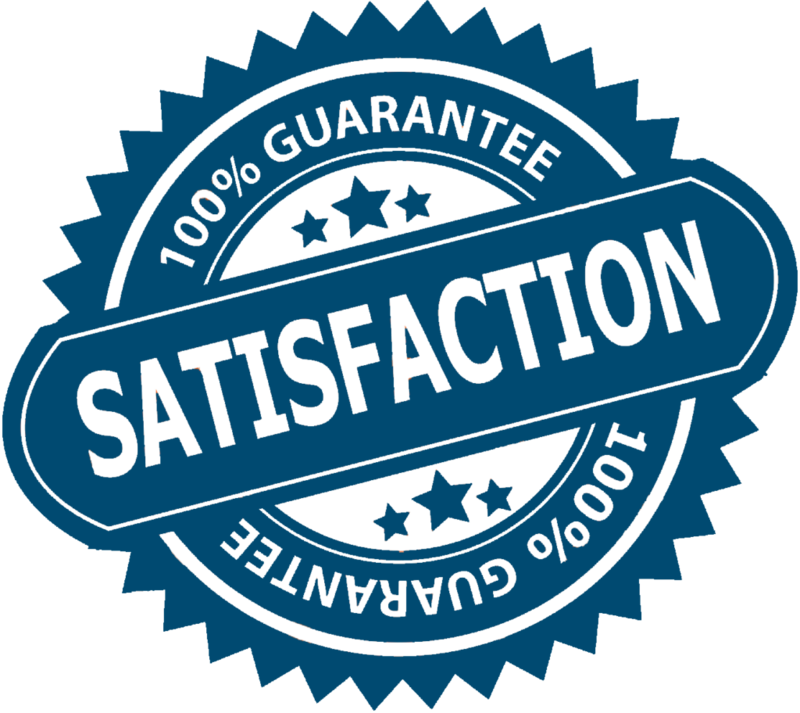 If you have any concerns, just think about that 100% customer satisfaction guarantee and see how our customers have enjoyed how their projects developed. We hope that after seeing what we do and how our customers appreciate that, you will soon be getting in touch. Remember it’s a no-obligation first meeting that will provide you with a lot of information about a windows and/or doors project that can work for you. Starting early on this is more likely to result in a project that is exactly what you desire. Delaying may mean that you miss out on possible opportunities that could make your project even more successful. In case budget is a challenge – we have financing available to make it easier for you to fund it and even eliminate its impact on your cashflow entirely. We look forward to hearing from you.